Use No-Stay to train pets to stay off the furniture and other places where they should not be. 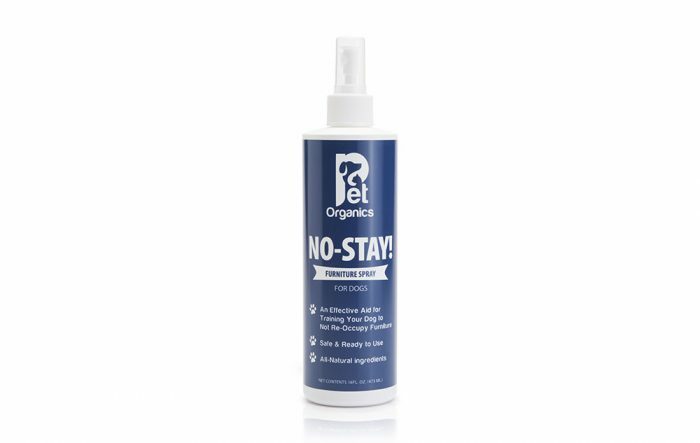 Safe for both you and your pup, No-Stay! is all-natural, providing a peace of mind with maximum efficiency so that the family can still use the furniture!